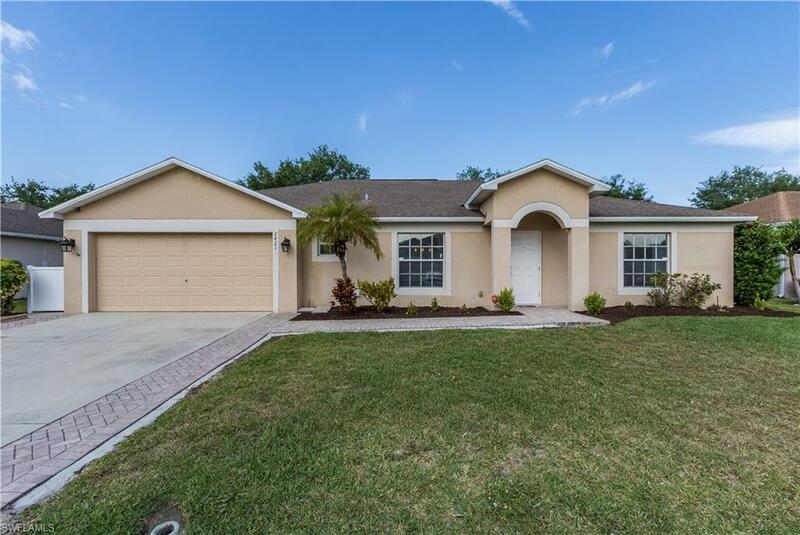 Live your dream in sunny Southwest Florida! 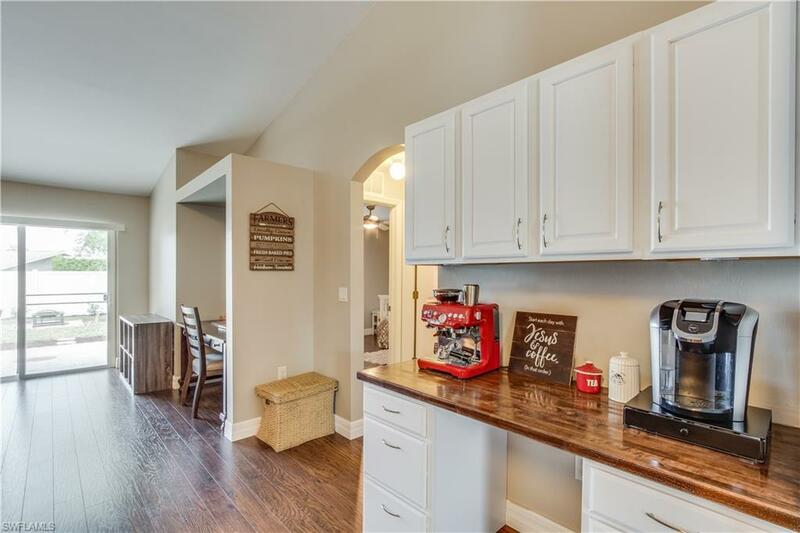 Imagine waking up in the morning in your beautiful new home, making coffee in your newly renovated kitchen with a custom butcher block coffee bar and stainless steel appliances. 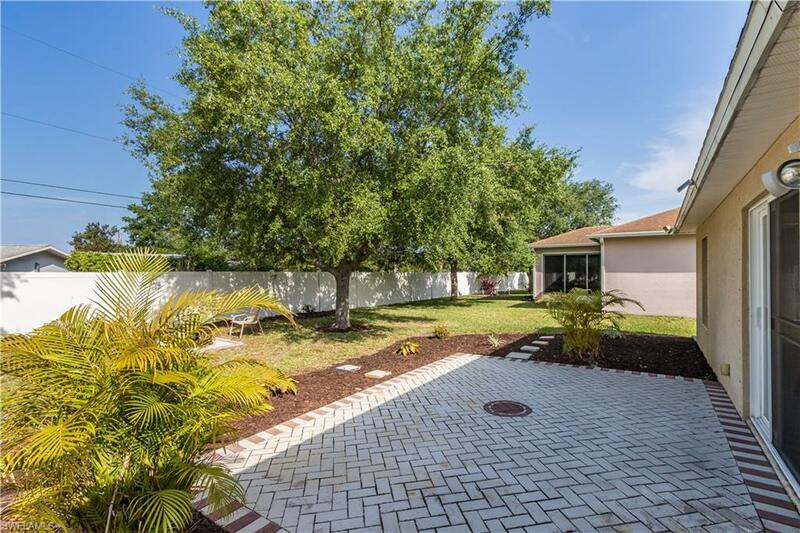 Sit out in your oversized back yard catching the rays. 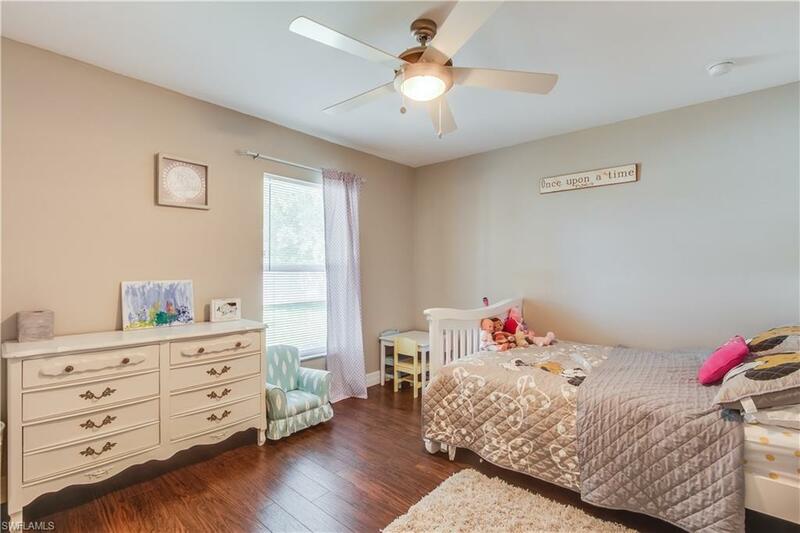 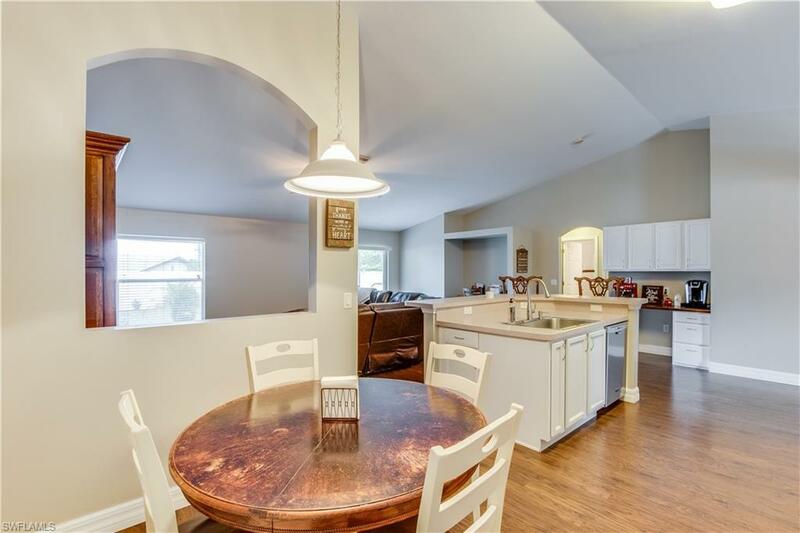 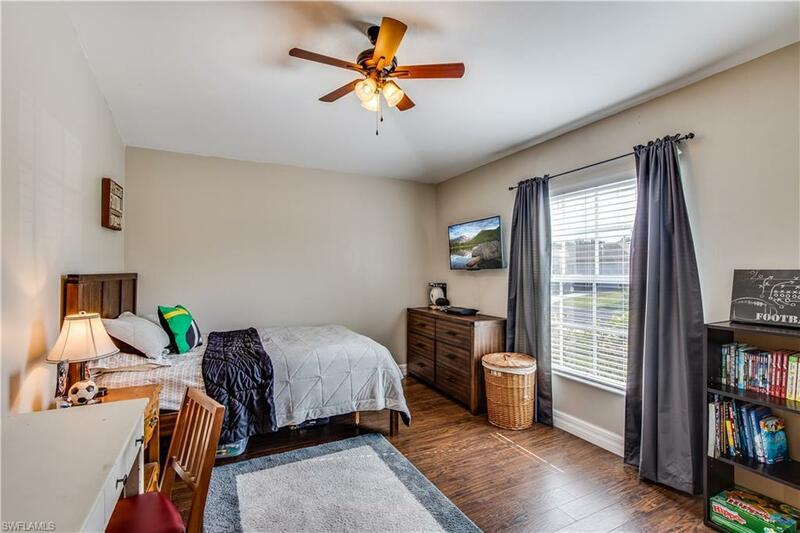 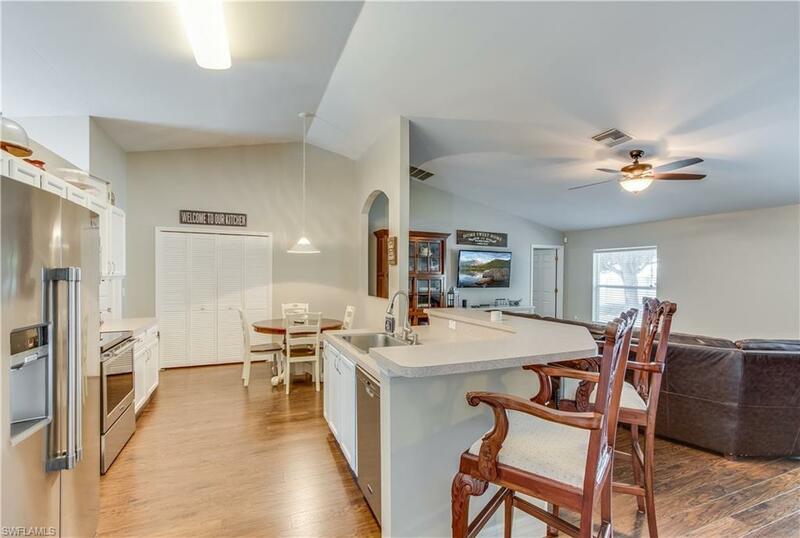 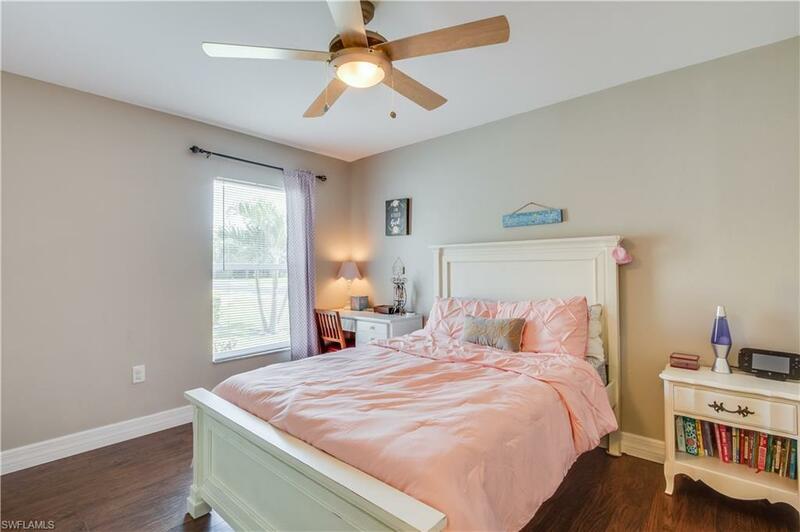 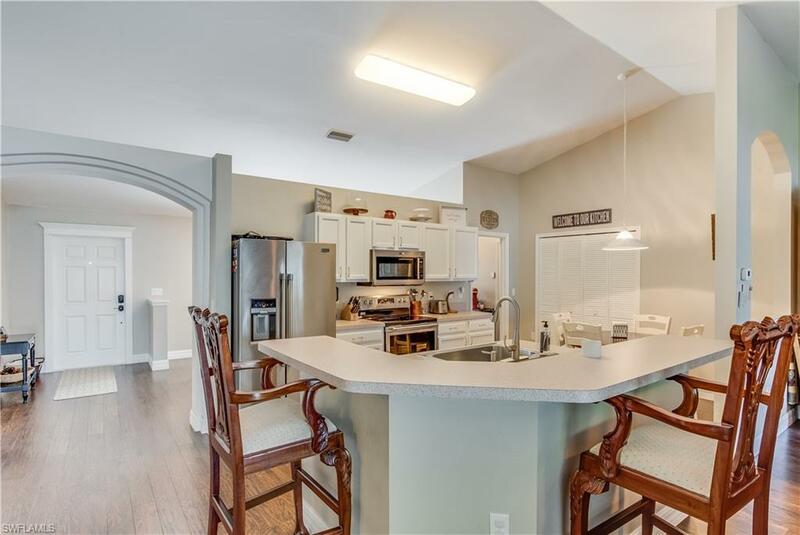 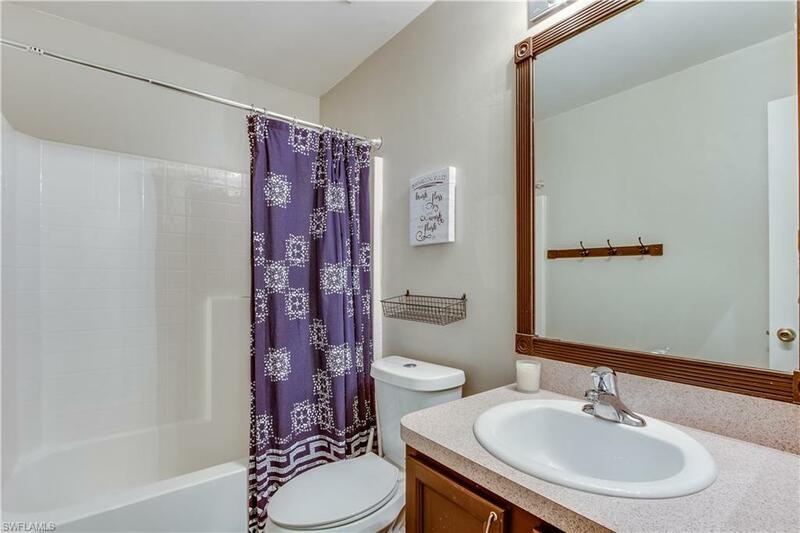 This home boasts amazing features throughout that include new wood-look flooring, 5 1/4 baseboard, fresh paint inside, farmhouse style dining chandelier, and upgraded bathrooms. 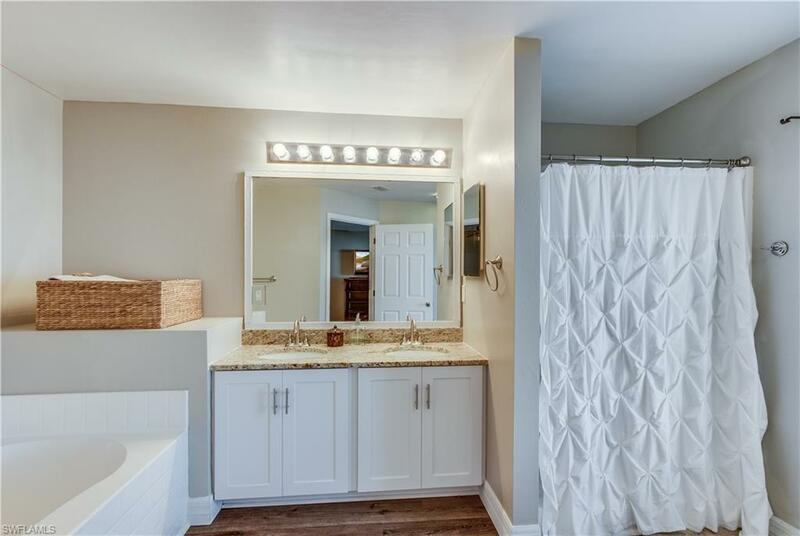 The entire home is smart enabled with motion activated kitchen faucet, ring doorbell, electronic deadbolt, phone controlled garage door, and wireless irrigation controls. 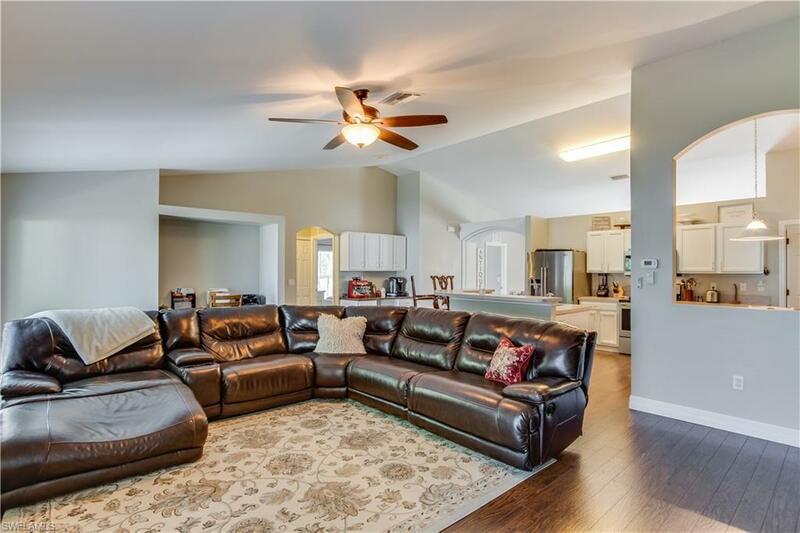 Whether you are entertaining friends and family for dinner or just gathering to watch a movie, there is the perfect amount of space for groups small or large. 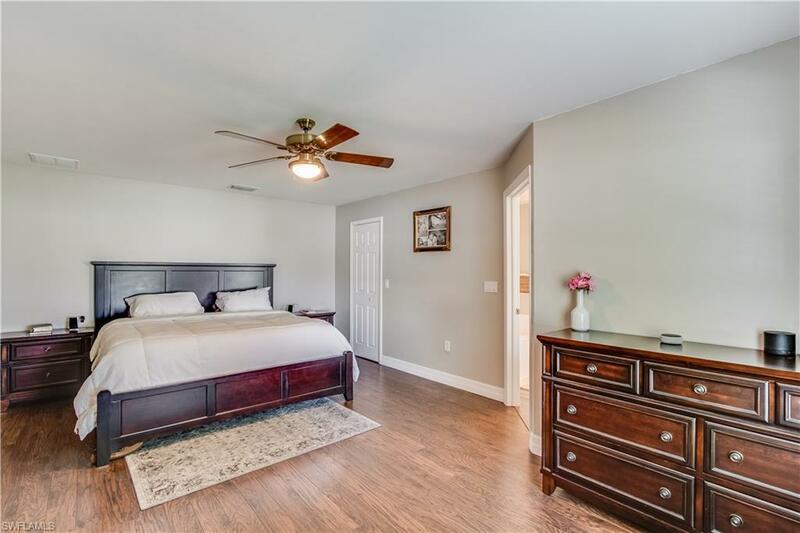 You will also love the split floor plan that give ample separation from the master bedroom and 3 additional bedrooms.This house is ready for you to come make it your new home.